Calendar FLEXI is our great quality, fully customised calendar. Very handy assembled size of 150x150mm offers plenty space for your designs. 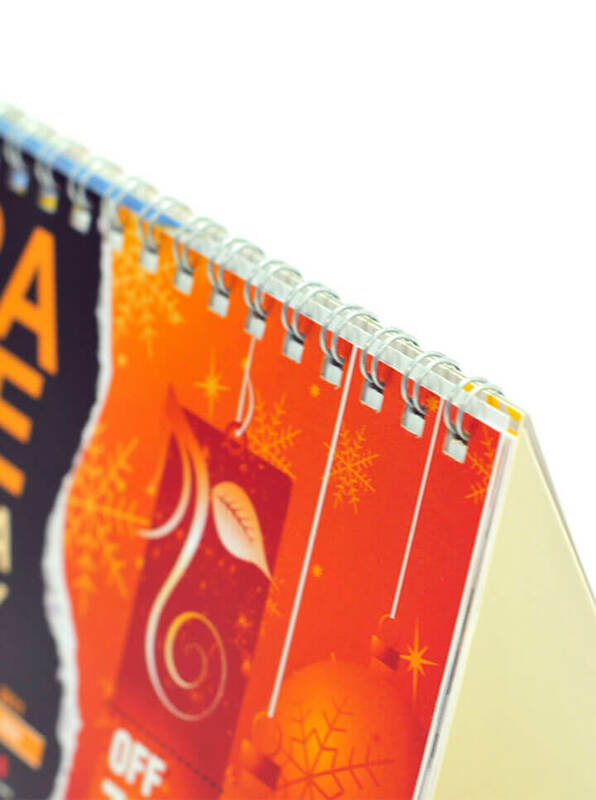 Base of the calendar is printed full colour on 300g board, which provides great colour quality and high durability. Spiro bound with the base is 12 pages full colour double sided calendar printed on 200g gloss card. Calendar is supplied flat and is very easy to assemble. 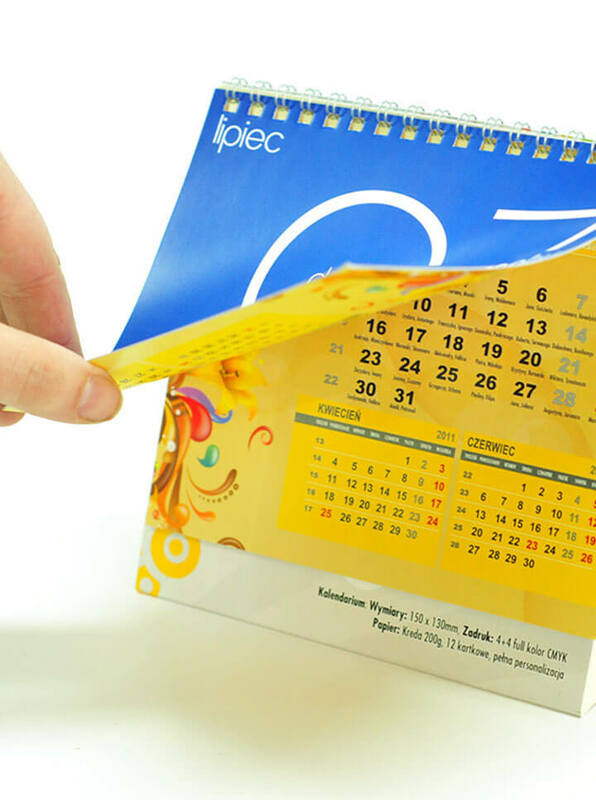 Flexi desktop calendar - is printed on 300g board with gloss lamination as standard. The monthly calendar (12 pages) is printed on 200g gloss card and spiro bound with the base. 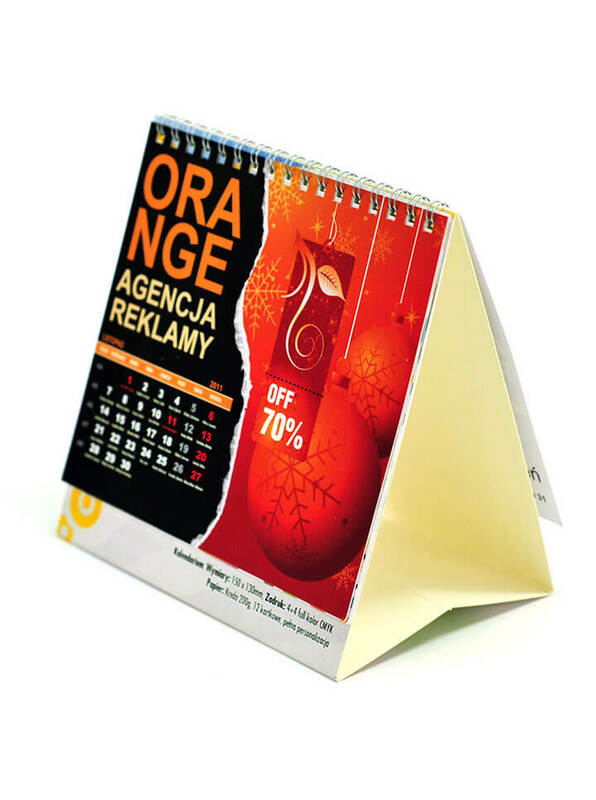 Calendar is supplied in flat format and assembled size is 150x150mm. 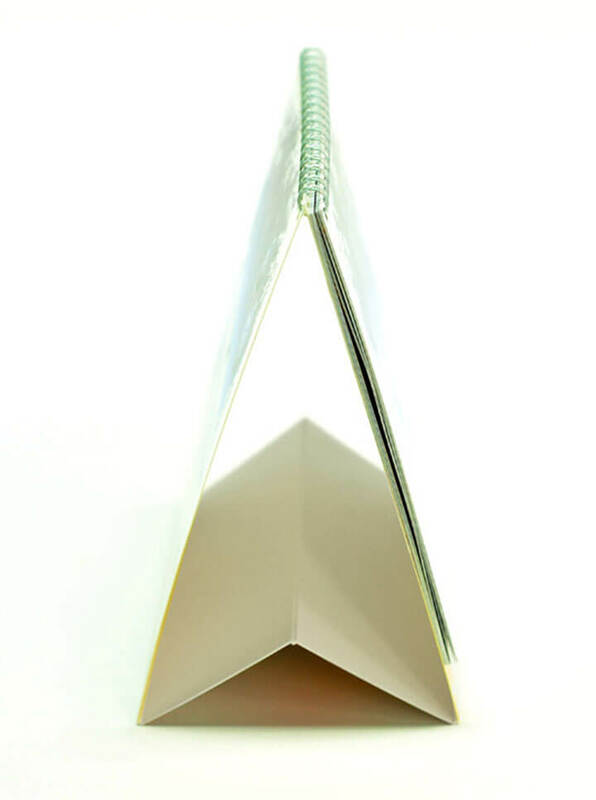 Paper type Base - board 300g, calendars 200g gloss card.